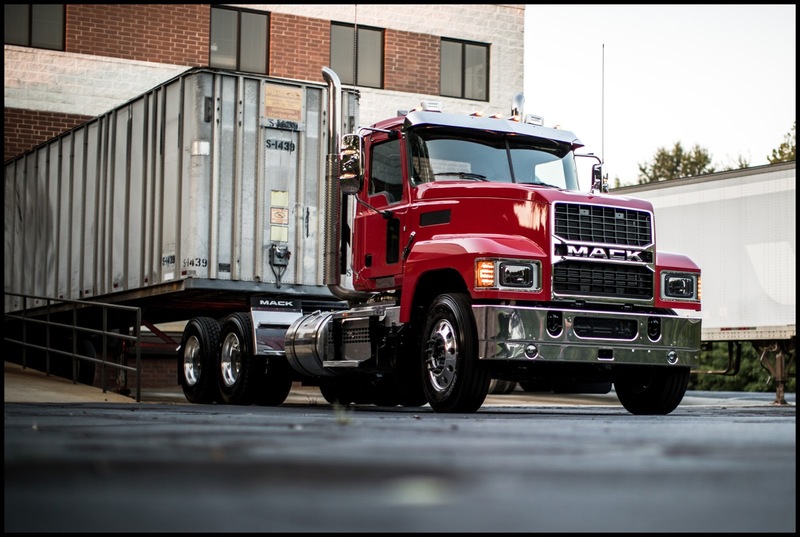 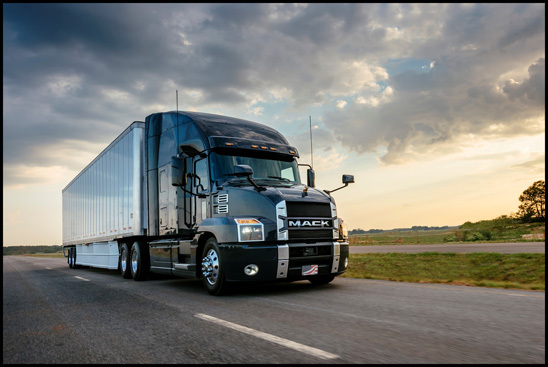 GREENSBORO, NC (April 3, 2019) – Mack Trucks will showcase four of its models in Mack booth 4259 during ExpoCam April 11-13 at Place Bonaventure in Montreal, Quebec, demonstrating the ability of Mack® trucks to take on virtually any application. Two Mack Anthem® models, along with one Mack Pinnacle™ model and one Mack Granite® model, will be featured, each powered by the 13-liter Mack MP®8 engine. 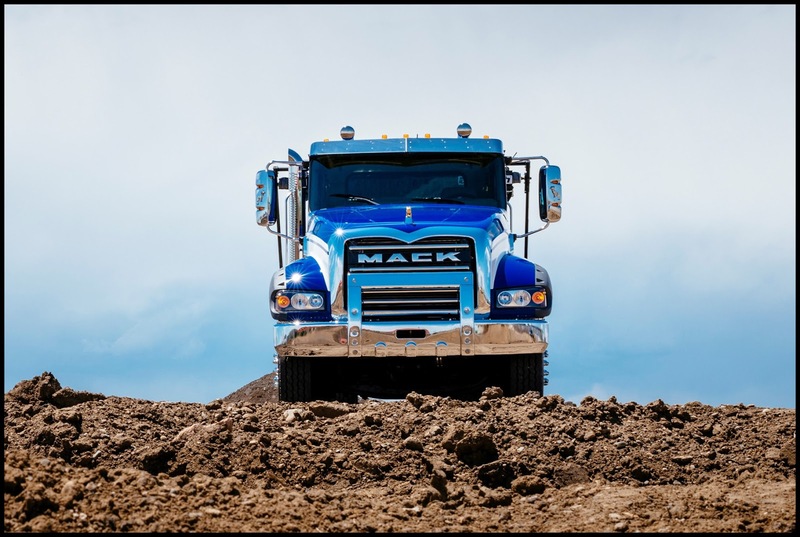 Each truck is also equipped with a standard Mack mDRIVE™ automated manual transmission (AMT), including the rugged mDRIVE HD variant found in both the Pinnacle and Granite models, as well as in one of the Mack Anthem models.